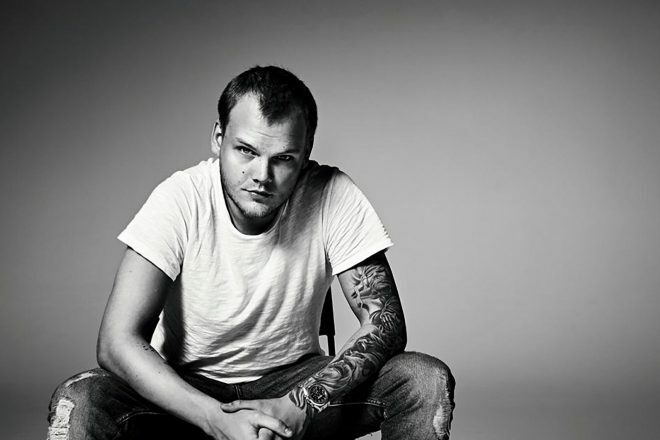 One month after the shocking news about Avicii's death, reportedly, his family has decided to continue his legacy and look towards releasing music he was working on before he passed. Though he had announced and committed to his retirement from touring and performing, Avicii remained hard at work in the studio. Allegedly, he had finished nearly 200 songs and planned to release a follow-up EP for his 'Avīci' series. Swedish outlet Aftonbladet states that his family has "met with record company representatives and partners" and "agreed that an album will be released by the end of the year". According to the same report, it is unclear who will produce the album at this point.